Time to wrap up another Spring Into Horror! I hope you enjoyed it, and if you participated in Dewey's 24 Hour Read-a-Thon, it gave you the extra boost you needed. Please let me thank you so much for joining me for the read-a-thon! Be sure to add your wrap-up link below (I want to stop by and see how you fared) and please double check that you were signed up HERE so you will be eligible for the giveaway. You have until Tuesday, April 28 at 11:59pm CST to add your wrap-up link. I will draw giveaway winners on Wednesday (please note the system of drawing winners in the giveaway details on the prize page). Let's have a big round of applause for the authors and bloggers who so generously donated our prizes. Bravo! Good luck in the giveaway to all!!! And thanks again for joining me! See you next time at the High Summer Read-a-Thon, coming up the week of July 20 - 26! This is the prize promotion page for all the prizes being given away for the read-a-thon. We have several amazing book prizes donated from some very generous authors and bloggers and a couple of prizes from me! At the end of this post, you will find details regarding how the prizes will be awarded at the conclusion of the read-a-thon. Someone with lots of guns and money has stolen the world's oldest human DNA. Recruited back into action to solve the heist, retired Defense Intelligence Agency operative Cas Fielding believes the mystery lies deep inside the core of a precious shard that fell to Earth thousands of years ago. Teaming up with sultry geophysicist, he descends into the global underground meteorite market and soon finds himself trapped between a rock and an Apocalyptic hard place. This book was a great thriller. I couldn't put it down. [A] fast-paced thriller which takes you on a very entertaining adventure. Dan Brown meets Carl Hiassen--Big Thumbs Up! 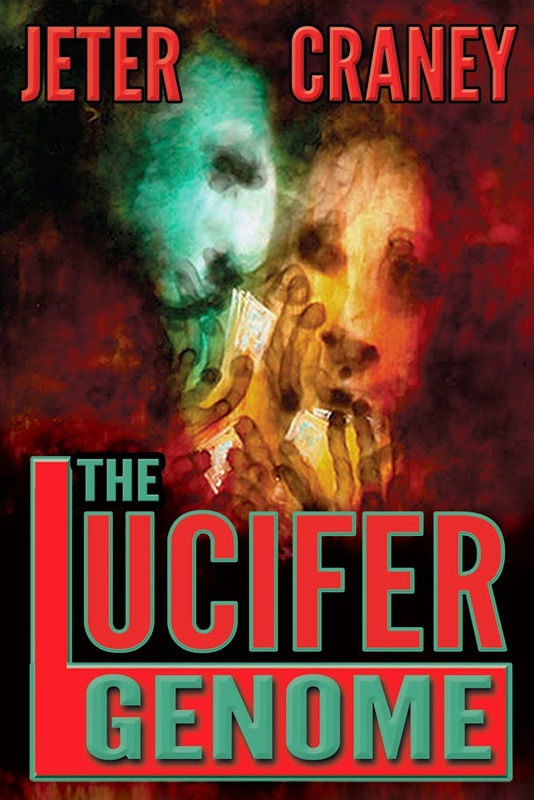 The Go-To weekend Summer thriller read! 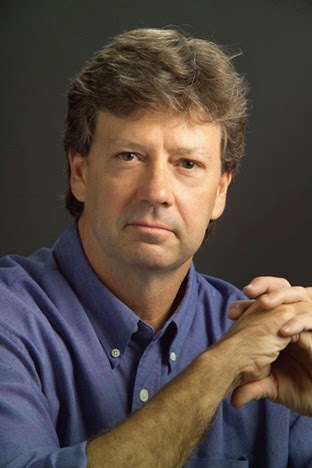 A graduate of Columbia University's Graduate School of Journalism, John Jeter has worked as an editor and reporter for theChicago Sun-Times, the San Antonio Express-News, and the St. Petersburg Times. 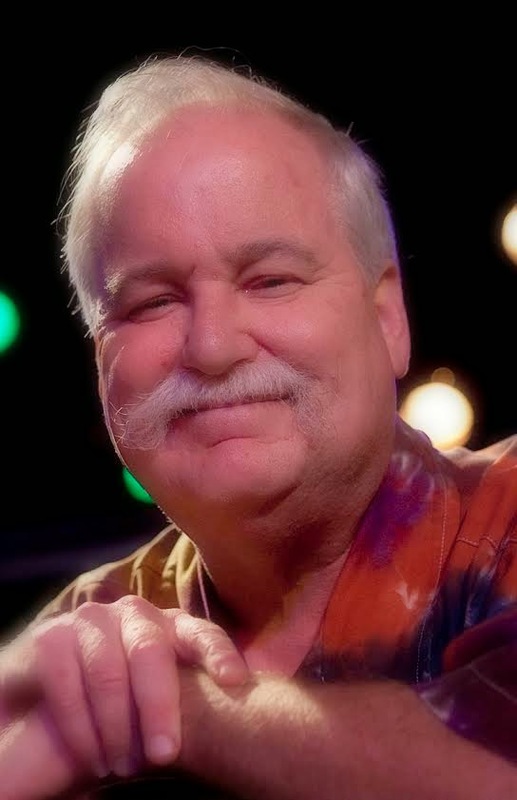 He is the author of two nationally published books, including Rockin' A Hard Place (Hub City Press, 2012), a memoir of his years owning and managing one of the South's premier music concert venues. A television series based on the memoir is currently in production. His first novel, The Plunder Room, was published by St. Martin's Press/Thomas Dunne Books in 2010. This is his first major collaboration. He lives with his wife in Greenville, South Carolina. (Button winners - Whitney, Sarah, Carol ) Bonus Giveaway! Tara will also be giving away 3 sets of two buttons! U.S. only. If the winner of the book is in the U.S., one set will go to them and then two sets will go to additional U.S. winners. Tara O’Donnell is a former bookseller who is now working at making her literary dreams come true. 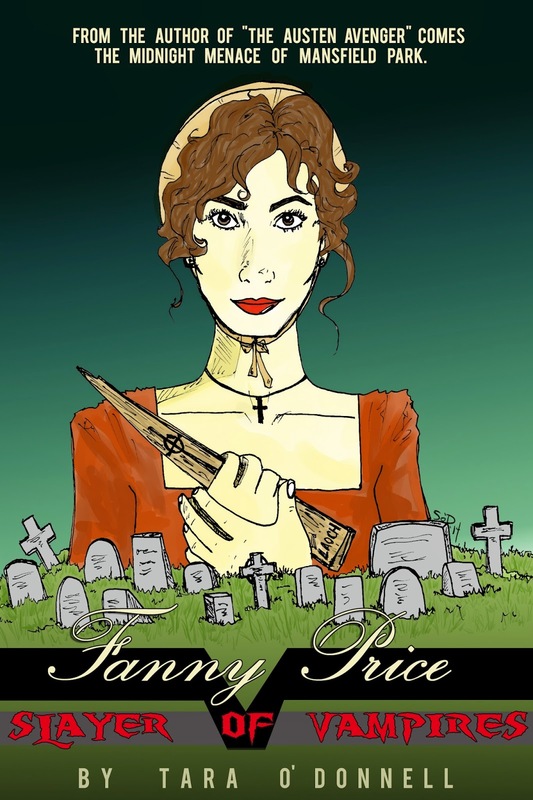 She is the author of several e-books such as The Austen Avenger, The Hench Woman’s Handbook and The Chronicles of Copper Boom, all of which feature cover art created by her talented sister Stephanie O’Donnell. Tara has contributed humorous pieces to Galleycat’s Longest Literary Remix series and had a sketch entitled “Bennet Bridezillas” published in the anthology Bad Austen: The Worst Stories That Jane Never Wrote. Her current writing can be seen at Living Read Girl, her pop culture blog, and in private, she has a full fledged novel in the works. Much like Elinor Dashwood, Tara resides with her widowed mother and younger sister, plus a trio of charming cats (and yes, one of them is named after the heroine of Twilight). Unlike Elinor, Tara does have a passion for dead leaves, along with Gilmore Girls and the delight that a good book can bring. 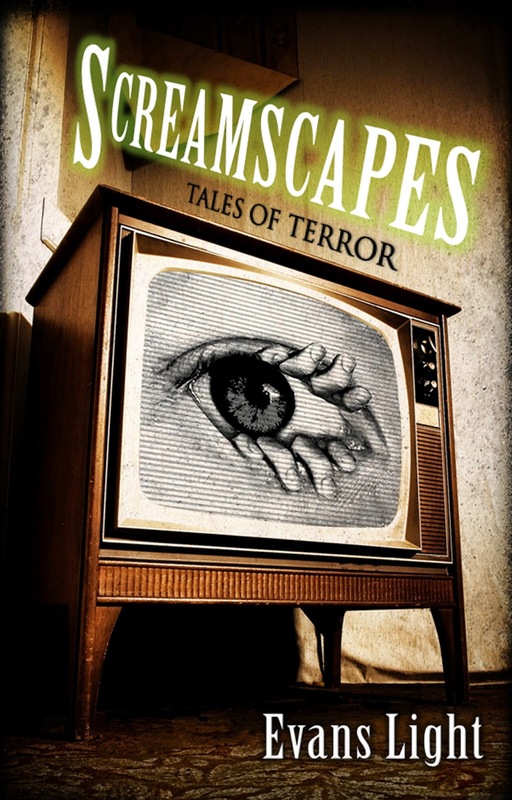 Razor-sharp scares and Tales from the Crypt-style mayhem lurk within these dark stories of possession, obsession, deception and revenge...this is one collection you don't want to miss! Fooling around on your wife can be hazardous to your health. Jusk ask Tom. He's a man with a lot to juggle: a frustrated wife, a secret new girlfriend, and the unpleasant task of trying to keep his deteriorating vintage farmhouse from falling down around him. Now with his wife out of town for the week, Tom is eager to get busy under the covers with his beautiful new lover - but first there's something he has to finish up in...the Crawlspace. A strange encounter and a cryptic message leaves Gerard Faust a changed man. Now a novel he can't remember writing is burning up the sales charts, but is something other than his own talent lurking within? When a band of westward pioneers - lost, starving, and desperate -stumbles upon an unlikely oasis in the middle of a barren prairie, Micah wonders if his family has finally caught a lucky break...or does this new Garden of Eden hide a forgotten terror behind a veil of earthly delights? When Claire and James move into a beautiful Victorian home together, she soon discovers that he is being seduced by a secret from his past, one thought buried long ago. "Tell me something interesting about yourself." "Well, I have a symbiotic twin named Gertrude. She lives in a small cavity under my ribcage, next to my spleen. If I lie still in bed at night, I can hear her. I think she might be crying." So begins this short twisted tale where an obvious lie faces off with the truth. William and his brothers are on their way to summer camp. But when a wrong turn leads them to an abandoned campground, things start to get weird in this nail-biting and suspenseful short story. The Mole People Beneath the CityLate at night in the subway, a little girl and her father wait for a train that runs deep beneath New York City. It will be a ride they never forget. Stephen Hill has been heaping abuse on poor Joe King since second grade. Now they're grown men with nothing in common, and Joe still patiently endures Stephen's unrelenting ridicule. But when friendship is only a matter of perspective, PAY BACK might be just around the corner in this irreverent and darkly humorous tale of revenge. A man thinks he might be losing his mind when he starts to hear voices inside of his nose. When a world-famous personality discovers there's a way to enlarge his "package" to become the world's biggest, he finds it an opportunity too enormous to resist. 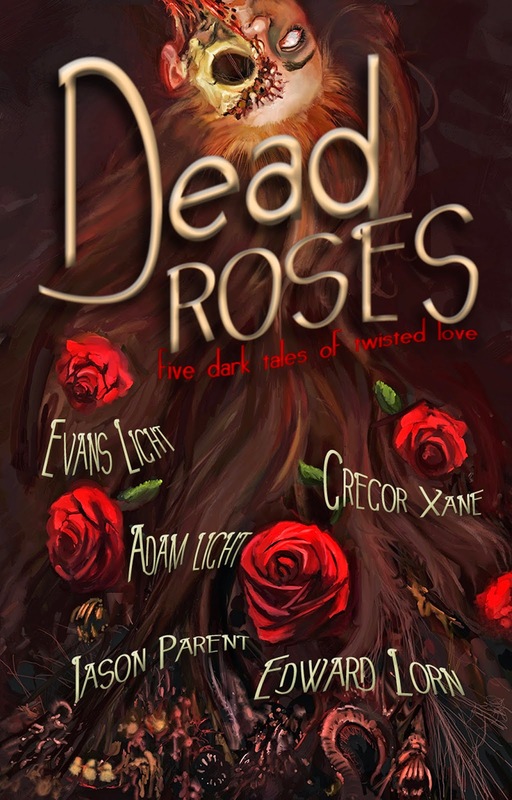 The creators of the bestselling BAD APPLES: FIVE SLICES OF HALLOWEEN HORROR team up once again to bring you five dark tales of twisted love. 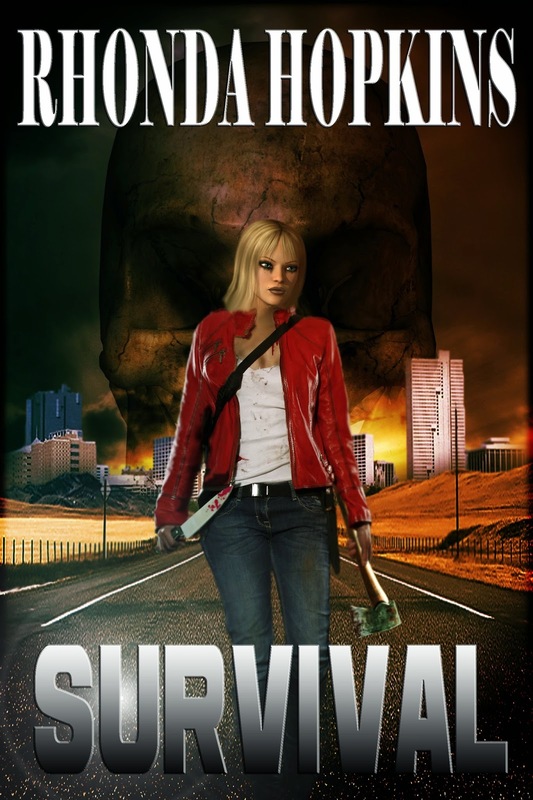 SURVIVAL is a 14,000 word short story. It has 4.8 stars on Amazon with 21 reviews and 4.6 on Goodreads with 21 reviews. "No. I won't leave you. Maybe I can . . ." She turned, taking in the empty basement—the cement walls, exposed pipes, and her sister handcuffed to one of the metal cylinders. A small amount of light trickled in through the one lone window, but there was nothing she could use as a weapon. 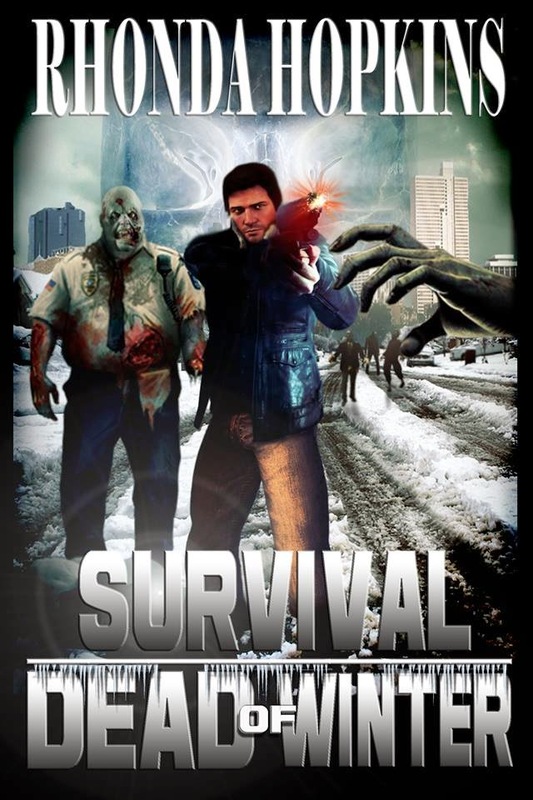 Unless . . . .
Book Two - SURVIVAL: DEAD OF WINTER will be released soon. This is a read-a-thon participant only giveaway. To be eligible, you must have signed up, participated and completed a wrap-up post at the end and link it here at Seasons of Reading at the official read-a-thon wrap-up post (I will give everyone until Tuesday (4/28) at 11:59pm CST to complete their wrap-up posts). We have a total of 18 prizes. This means there will be 18 winners. I will award prizes on a first come, first served. I will draw the 18 winners with random.org and email all 18 at the same time. The first person who emails me back with their choice gets that prize. I will mark off the prizes as they are taken. All eBook prizes will be sent to winner via email (or will be given a coupon code) so please specify what format you require in your email. Winners will be chosen after the wrap-up post deadline (see above). It's time...and I'm late! 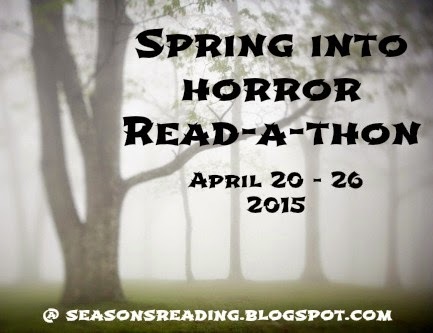 Are you ready to get some good reading in this week with some scary thrown in to spook up our Spring? I know I am! Our hashtag for the read-a-thon is #SpringHorrorRAT You can use the hashtag on Twitter and Facebook...and even Instagram if you take pictures. I'm not going to do a Twitter chat this time since Dewey's Read-a-Thon is Saturday. Who else is doing Dewey's? I'll be monitoring the #SpringHorrorRAT hashtag so pop in and let me know how your 24 hour reading is going. I think that about covers it. Happy spooky reading! 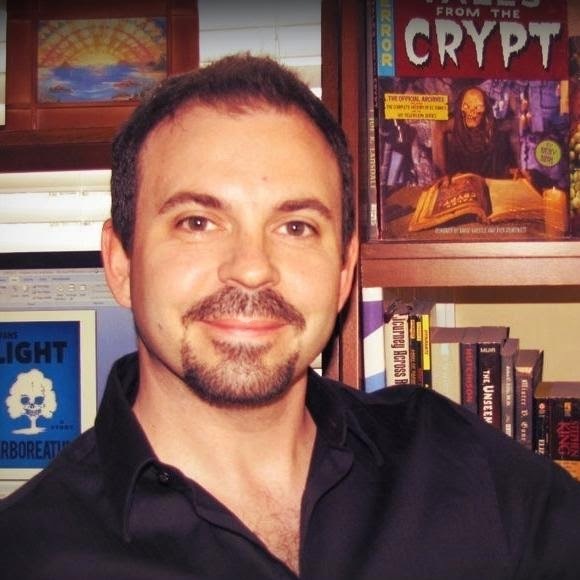 Just remember...the one main "rule" of Spring Into Horror is that you must read ONE scary book (which can be a thriller, mystery, Gothic novel, or similar for those who are faint of heart). The rest of the week...anything goes!